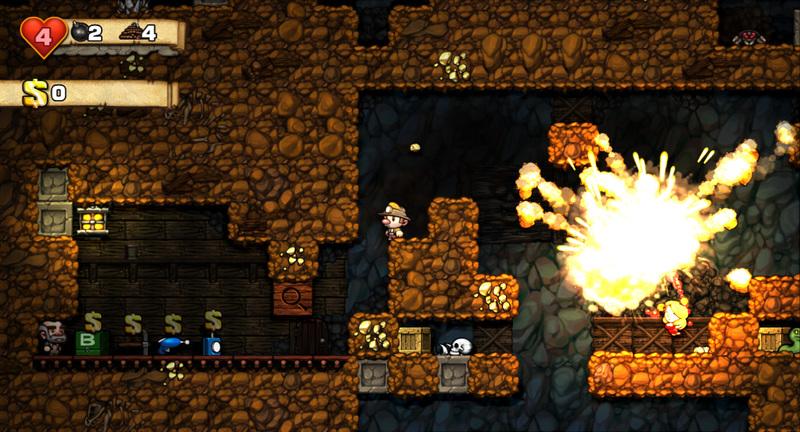 Developer Mossmouth has released four more screenshots from their upcoming platformer. 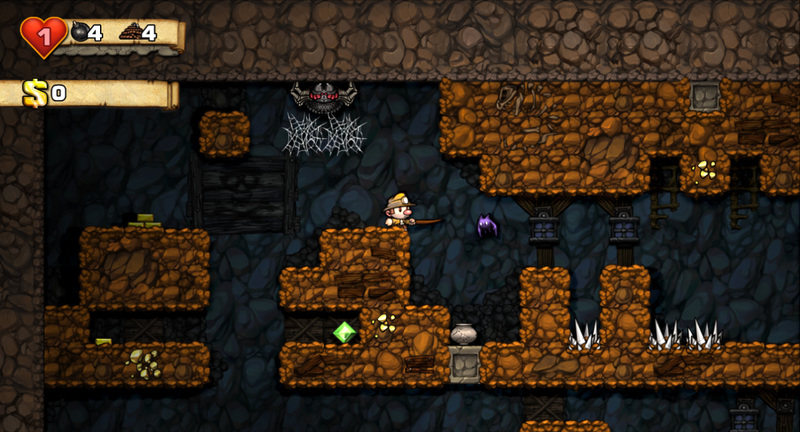 If you have been following the title you will recognize how much of an improvement these are. 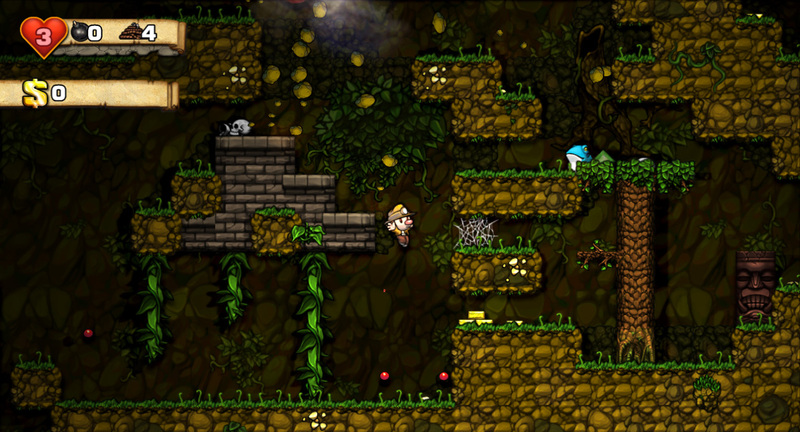 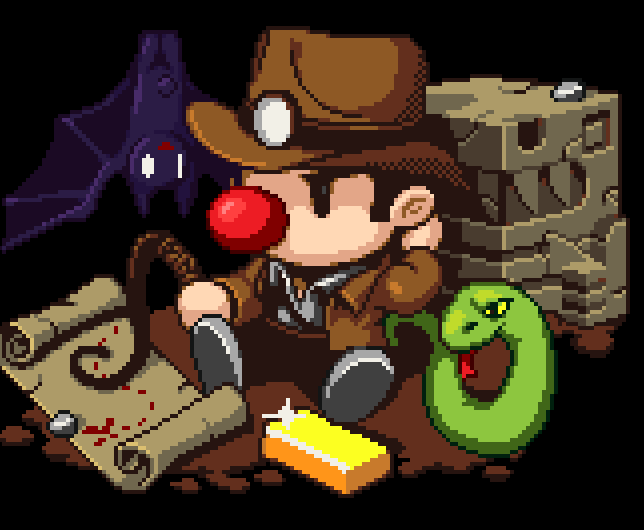 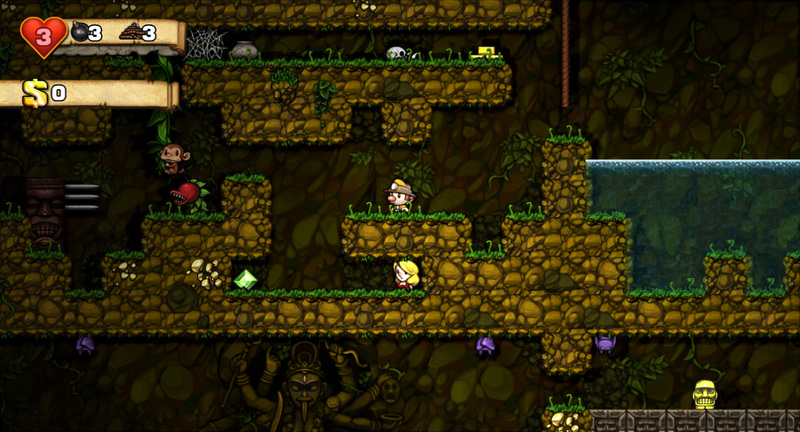 Developer Derek says “I really want Spelunky to be as fun to look at as it it to play, and to that end, we’ve added lots of little details to the backgrounds to try and make each part of the game feel even more distinct.” And I can agree with him, the game looks very whimsical and fun. 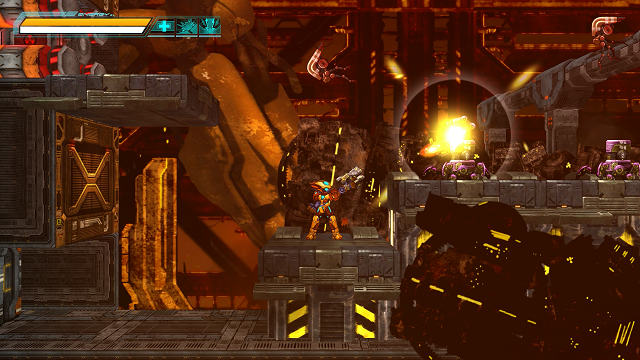 Stay tuned to XBLAfans when the game drops for our review!